I learned about EC in August 2013. Now almost a year later, this!! From L-R, my ECLP, my dog business notebook, original dog planner repurposed as food/exercise journal (decided notebook would suit my needs better for dog business), used planner repurposed for RAK group, bottom row…family journal to just jot down the answered prayers and really good stuff to be thankful for in the family, used Keep It Simple notebook, and finally, a used 5 year journal that I haven’t done anything with yet. I am not doing the 5 year journal, so this will probably be my new RAK notebook once the other one is filled up. I’m excited that I can just order a new cover and truly make the notebook mine! I also have an address book which I forgot to put in the photo. 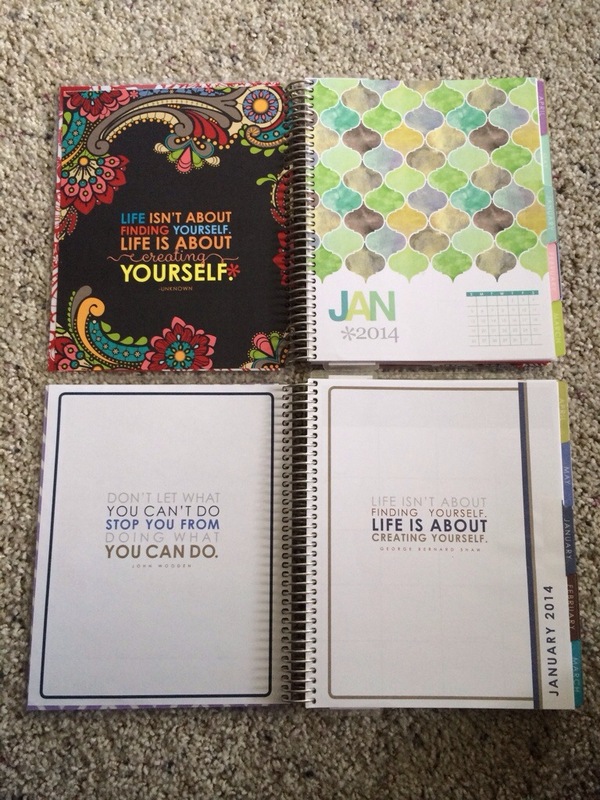 I love all these products and can’t wait for my 9th book to arrive, my Life Planner for 2014-2015!! 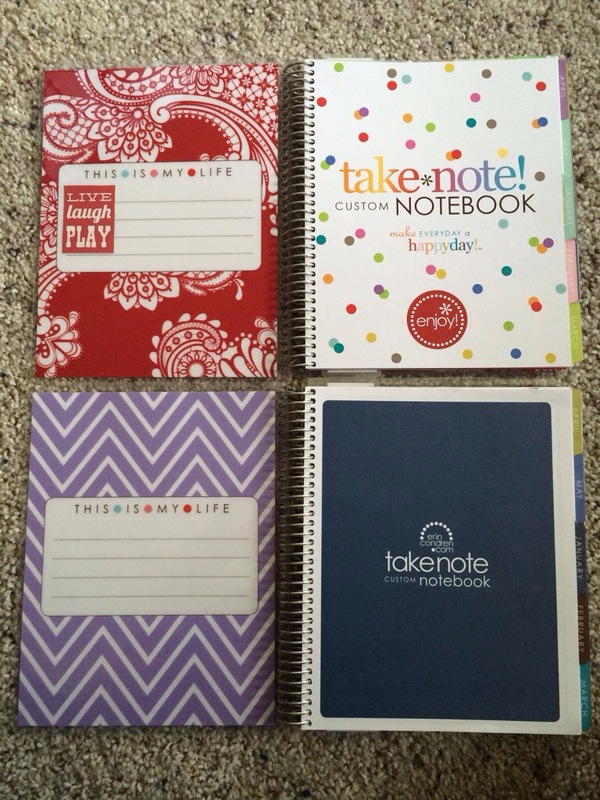 First, let me say, I love my notebooks! I have one for my dog business. I have one for a family journal. Next year, I will get one for the RAK group, plus a new one for my business! I had the privilege of picking up a used notebook from someone in the EC groups. 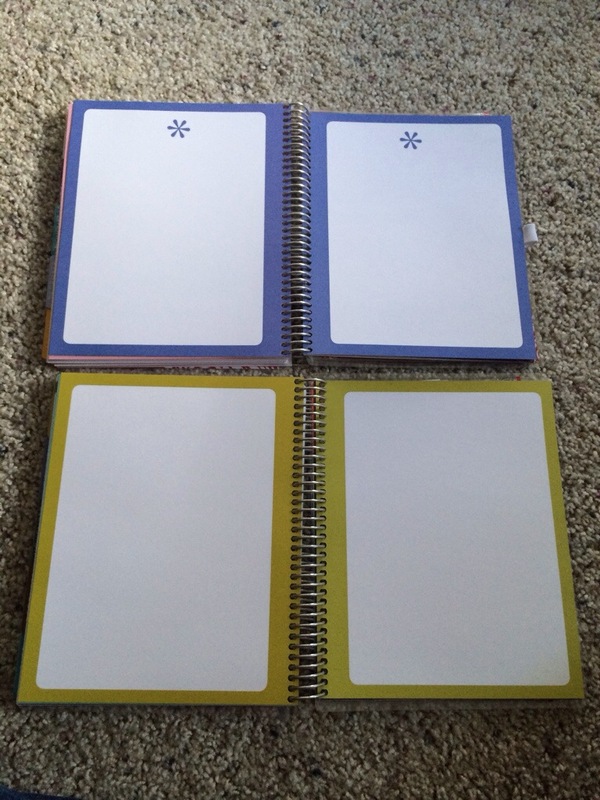 I didn’t realize it at the time, but it was a “Keep it Simple” notebook, instead of the “Classic”, which was the only type I had ever owned or seen. I think a lot of people wonder how they are different, so I am going to show you all photos, so you can compare and see just how similar and different they are! This is the inside of the cover and the first page. I have added a few stickers to my family journal (in red on the top). 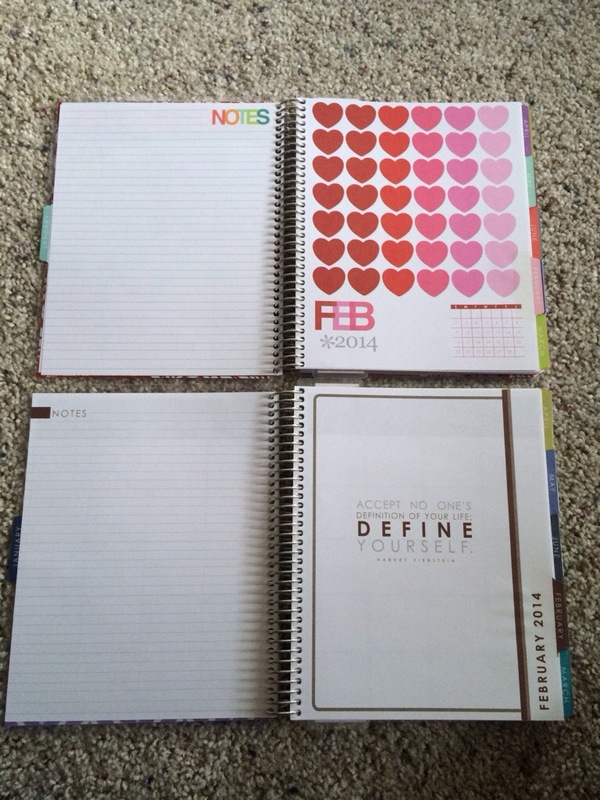 In all of these photos, the Classic is the notebook on the top, and the Keep it Simple is the notebook on the bottom. This is the next page spread. Both have inspirational quotes, but the Keep it Simple is definitely more “simple”! As I began to page through these notebooks side by side, there was a definite contrast and the Classic is definitely “girly” and the Keep it Simple is definitely more “masculine”. There are just a few colors used throughout the Keep it Simple. January is Taupe and Navy. March is Taupe and Turquoise. May is Taupe and Cornflower. April is Taupe and Chartreuse. Oops, my pictures loaded out-of-order, but February is Taupe and Mocha. 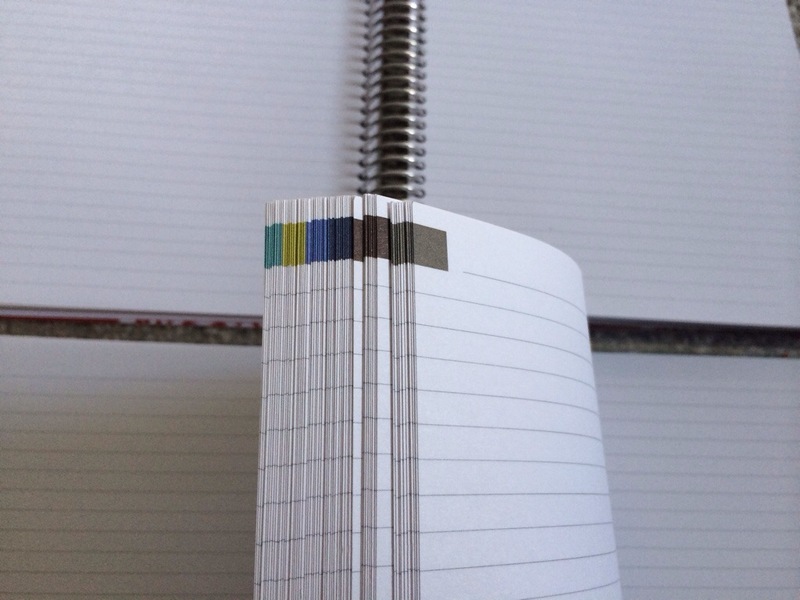 The stickers are definitely suited toward each notebook, with colors that coordinate with the color scheme of the books. The Keep it Simple colors are Taupe, Mocha, and Teal. The note pages have a simple block of color in the corner. The colors from L-R are…Teal, Chartreuse, Cornflower, Navy, Mocha, Taupe. 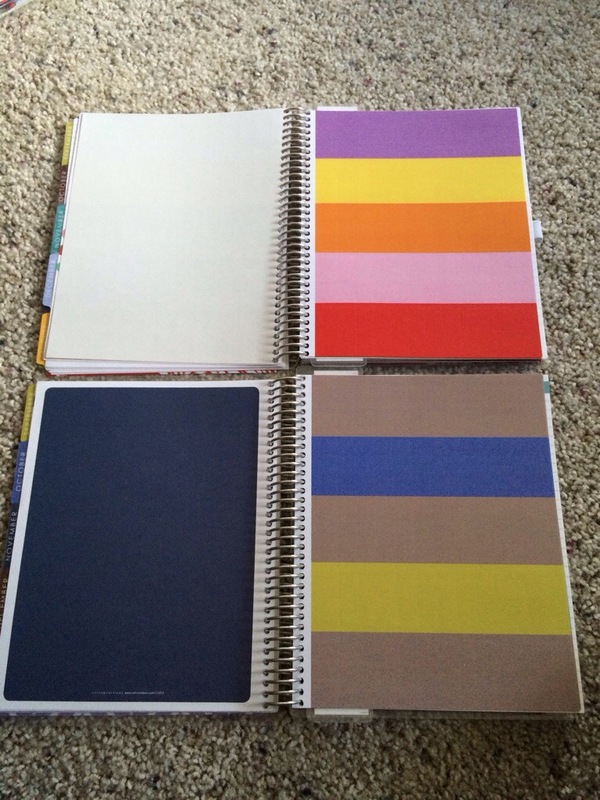 These are the color scheme throughout the entire notebook. Turquoise and Teal are both used, for example, the tab is Turquoise, but the sticker is Teal. They are sort of used interchangeably. 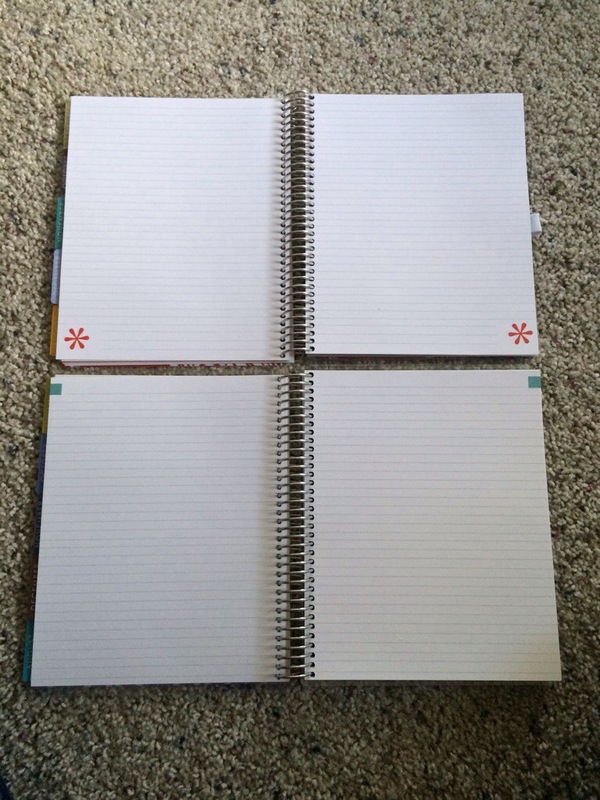 There are still the same number of note pages in each style of Notebook. The colors here are Taupe, Chartreuse, and Cornflower. The decorative pages are the same style as the Classic Notebook pages, but they are again in the earthy color tones. There is no asterisk on the page for the Keep it Simple. Both have a pocket, but the “Let’s Meet” cards are totally different. 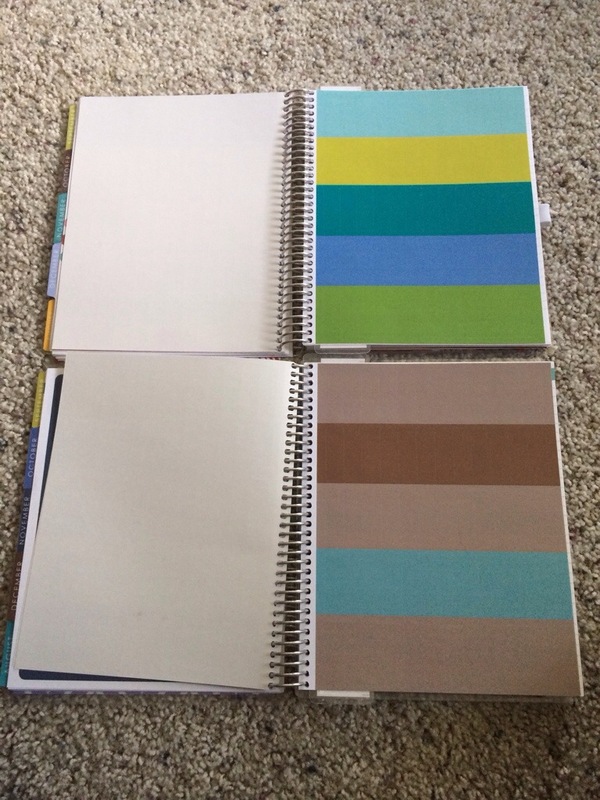 What I love about the Keep it Simple Notebook is that if a cover was designed using a combo of the signature colors in the book (Navy, Cornflower, Chartreuse, Teal, Turquoise, Mocha or Taupe), it would be a very appropriate book for a man to carry around, especially if a very simple, block color style cover was chosen. 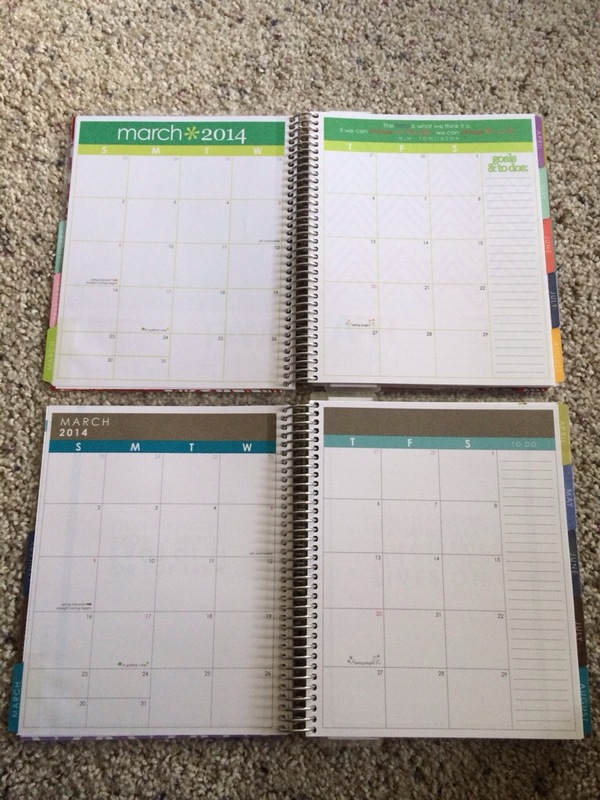 By adding the monthly calendar, a guy could use this as a planner fairly easily if they didn’t need specific daily type pages, and general notes would be sufficient. I love that I accidentally got a Keep it Simple Notebook. Now I just have to figure out what I’d like to use it for! Hands down, this is one of the nicest covers I’ve seen yet!! The beauty of the Erin Condren brand is that you can truly customize it and make it something that nobody else has! 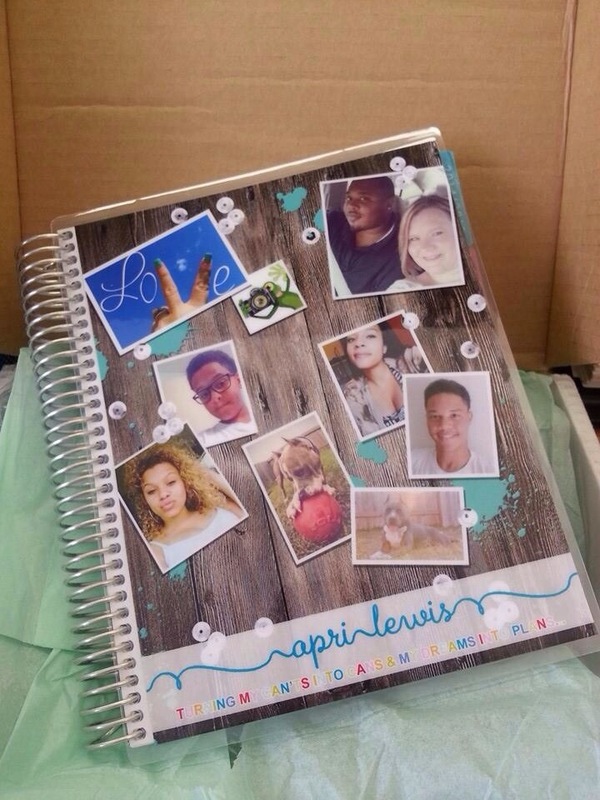 By using the “Picture This Full Frame” design, you can design everything about your own cover, and then upload the photo to be used as the cover of your planner or notebook! I think this one turned out so cute, so fun, and so personalized!! The front and the back are both unique, and both originally designed! Thank you April Lewis for designing such a stunning cover, and for letting me share it here on my blog!! 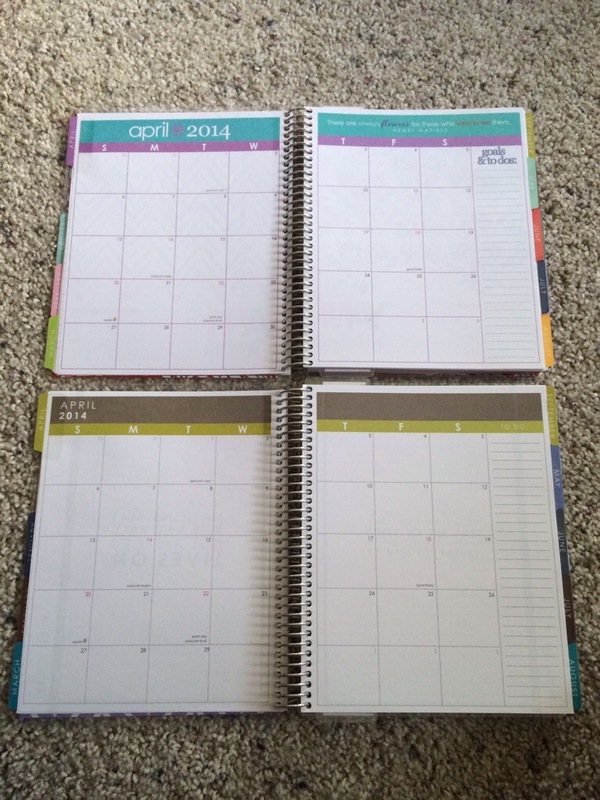 It was with much anticipation that we all waited to see what the new designs would be for the new Erin Condren Life Planners. I knew what I wanted for my cover this year (Candylace in Butter with multicolor dots), but I left enough room in my flexibility to choose a different one if something left me absolutely smitten. I was almost smitten with Jolly Jester! Of all the new designs, this one caught my attention the most. I might order it as a second cover. I think it looks whimsical, yet classy. It reminds me of a stained glass window, something I can look at for hours and never tire of the colors and designs. I think the multi color in this design is fun and playful, but it never comes across as “cutesy” or too childish. I won’t be surprised if I order this cover sometime this year. It’s simple, classic, and cheerful, qualities that any person would love to carry around!! First, I want to shout out to all the new people who are following my blog! Welcome, and may you be inspired, educated, and motivated by what you see on these pages. Second, I want to offer a warm welcome to all the Newbies in the Erin Condren world, and if you are part of one of my “MyEC” groups on Facebook, a double welcome to you!! 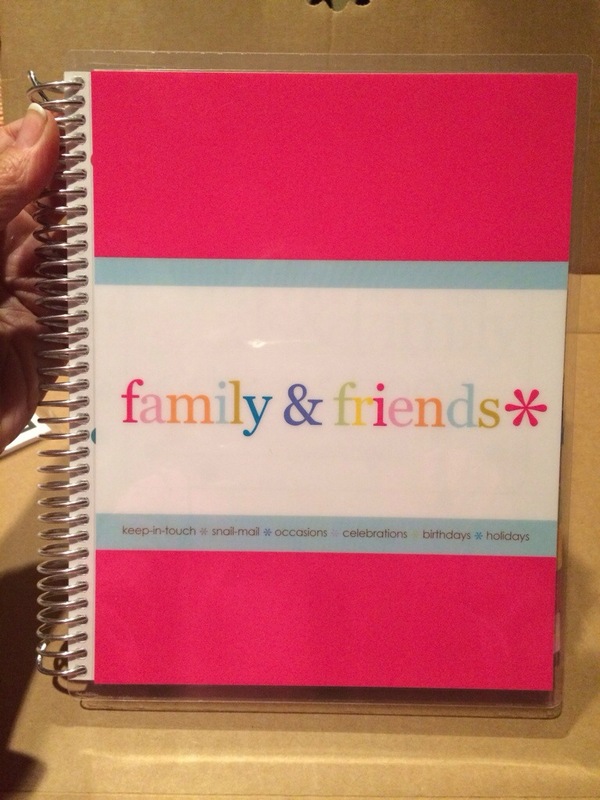 It’s an exciting time right now for everyone ordering their very first Erin Condren product. 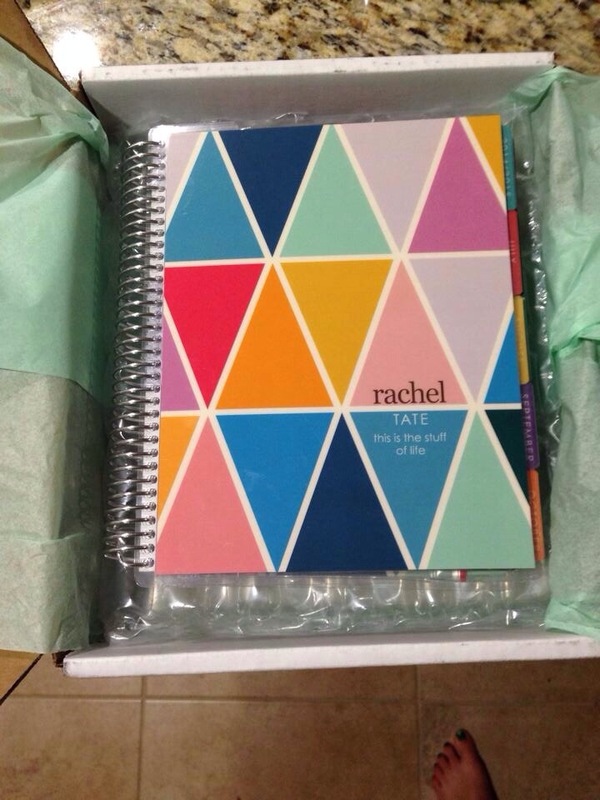 The new planner launch is well under way and photos of new planners are beginning to pop up on all the various Erin Condren Facebook groups. The anticipation and excitement are only too familiar as it has been less than a year since I was sitting in your exact same position. 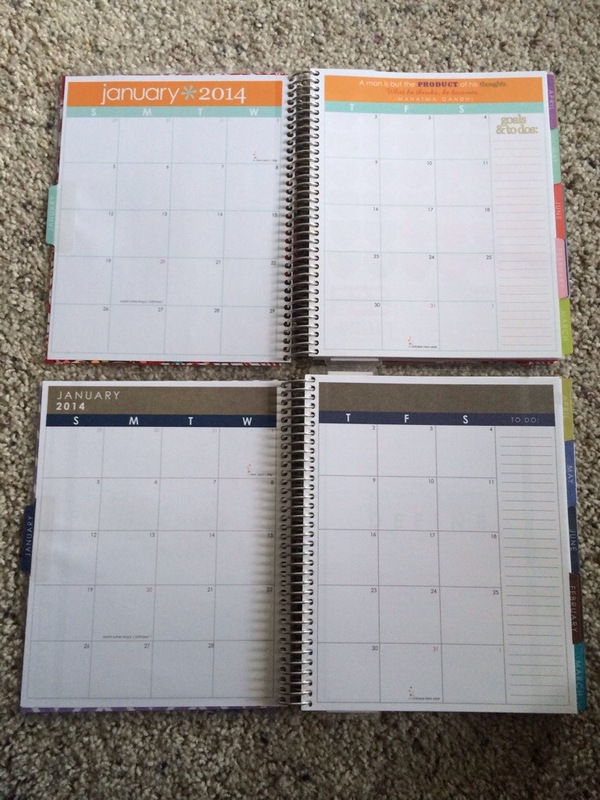 I only discovered Erin Condren in August of 2013, went home and ordered one the same day, and then the waiting game began. OH THE WAIT!! It’s awful. It’s painful. 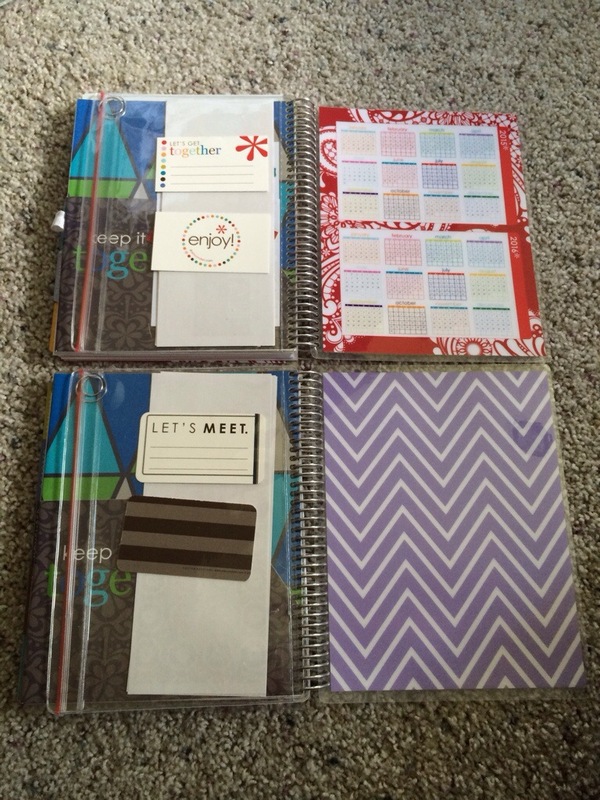 Perhaps it’s part of the ritual of becoming a true Erin Condren fan!! As I sit here, waiting for my own planner to move out of the “pending” status, I can step right into the shoes of the newbies, and experience everything all over again with them. But I want to warn them. I want to protect them. I want to cushion the disappointment that some of them will experience with their very first order. I want them to know a few things before the beauty of the “honeymoon” fades into disillusion and questions. 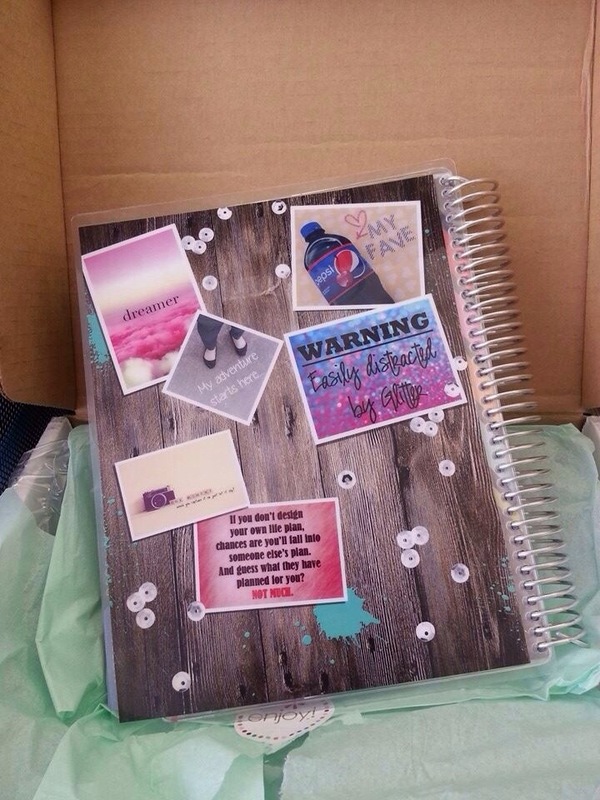 For some, their planner will arrive perfectly, in a timely manner, and the joy of opening that super cute box will not be spoiled or tainted in any way. Their unboxing experience will be fit for a YouTube video, whether or not they actually had their camera rolling. For others, the journey of frustration and annoyance will begin. 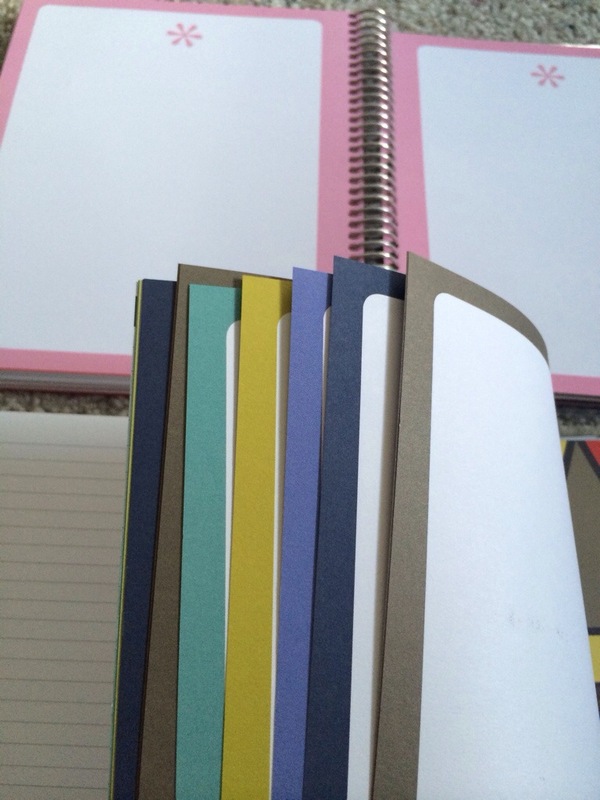 Erin Condren has an AMAZING product. There is no doubt about that. But for some people, the experience of working with the company will really test their resolve, their persistence, and their follow through. For whatever reason, Erin Condren the company struggles with production and quality control. Ridiculous mistakes, often due to an employee simply not even reading the information in the special instructions box, flow out of their doors each day, inside of those lovely shipping boxes that we all so eagerly anticipate. It makes no sense at all, when pages are upside down, or missing completely, colors are incorrect, or fonts and spacing are off. It leaves one wondering exactly what “quality control” looks like in the EC warehouse. It leaves many of us, that have watched this happen over and over and over again, shaking our heads, wishing things would be different, wishing things would improve and silly mistakes would be a thing of the past. 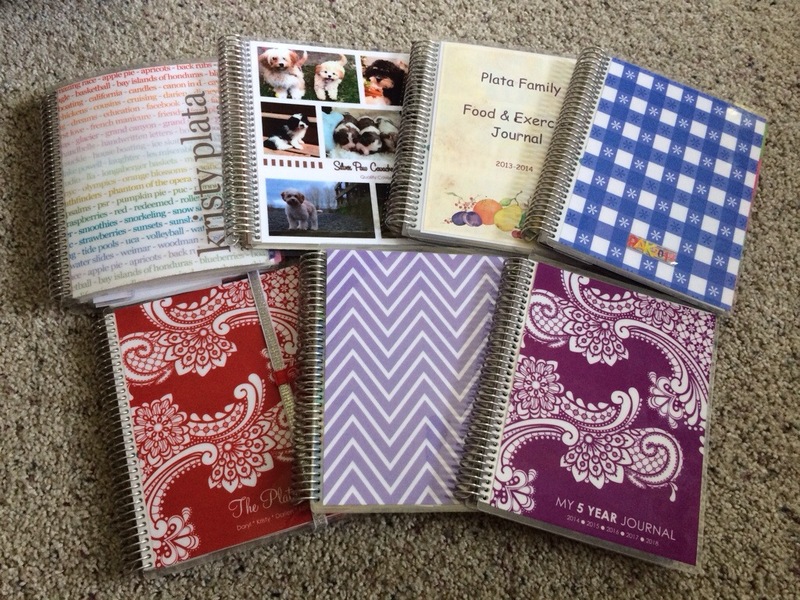 What I want to say to the Newbies is this: if your order has a problem, Erin Condren will fix it. For some, it will be a smooth process, and they will come out of the experience praising Customer Service, and excited about the next thing they want to order. For others, the experience will be not much short of a nightmare, and you will question whether the hassle of simply getting what you ordered is really worth it. I’ve determined it is worth it, but the hassle can truly test your character. To the Newbies, don’t give up. Don’t settle for anything less than what you ordered. Persevere if your order has an issue. In your account, there is a place to file an error report. USE IT. They will get back to you, maybe not that day, maybe during busy times, not for a few days, but they will get back to you. But know that you will probably have to initiate all steps of the process, you will have to contact them and follow through, you will have to check up on them and make sure they are doing their part in fixing the issue. Don’t give up. Don’t let too much time pass between your inquiries. And try to work with the same Customer Service person throughout the entire process. As I watch the excitement become disappointment for some of you, I want you to know I feel for you. It is so hard to watch, and I want to just let you all know that it will be ok. I have been there. Most of us that have ordered multiple times (I’ve placed 30 orders since last August), have had some type of issue. I’ve learned to adjust my expectations, and give myself plenty of time between ordering and when I actually need the item. 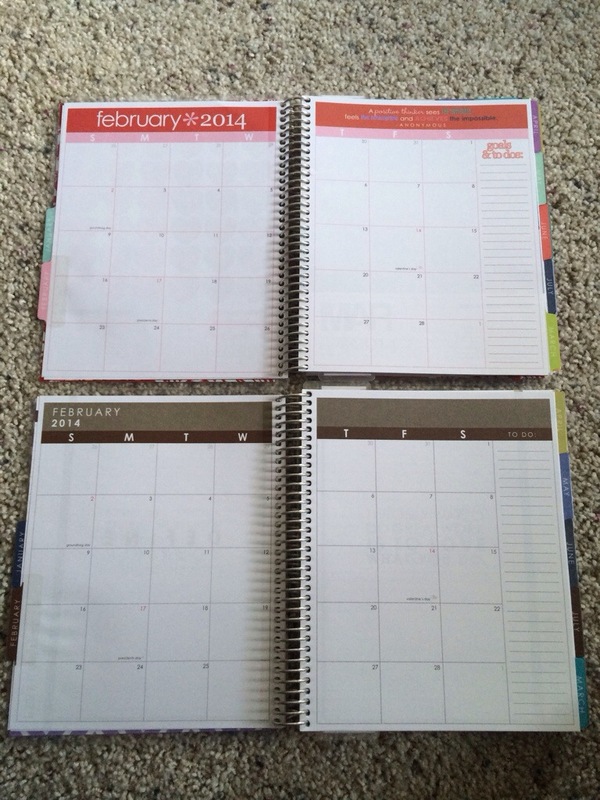 If any of you have any questions, please feel free to email me (myerincondren@gmail.com). I’ll do my best to answer your questions and offer info that might help you through the process. When your planner finally does arrive, and it is perfect, and just how you ordered it, you will forget the pain of the process. It’s like childbirth, the prize is so wonderful, all the misery is forgotten!